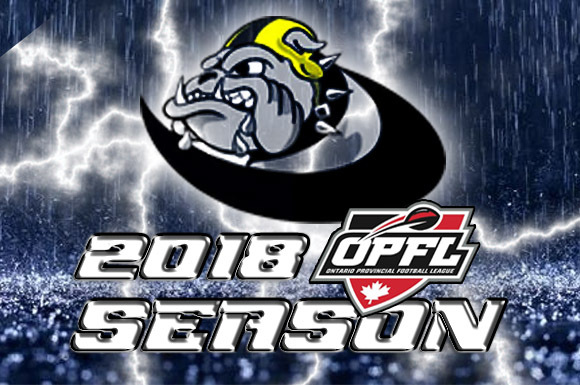 The North Bay Bulldogs have joined the Ontario Provincial Football League (OPFL). In a move discussed since last season based on parent, coach, and player feedback the Bulldog’s executive voted unanimously to move to the OPFL. The move comes on the heels of the Nipissing Wild ending as North Bay’s senior varsity division team. With the rebuilding of our existing summer teams (Bantam, junior varsity, NFC) and the sudden formation of the Senior Varsity team, it compelled the decision to move to the AA tier of the OPFL. “As a club, we value the opportunity to be part of a tiered league in which we can develop our coaches and players to elevate their play to the highest possible level” – Marc Mathon President of the North Bay Bulldogs.